El Chupete emerged with a clear social objective, from the concern for communication targeting the youngest members of society. The aim of this Festival is to raise awareness in the sector, regarding the importance of messages, awarding creative and responsible communication. As well as awarding the best creative ideas, this competition is a benchmark in the latest trends in the field of marketing and children’s communications. It is a point of social and economic reflection that promotes the parts involved in this sector. Raising awareness among advertisers of children’s products about the importance of this kind of communication and backing creative campaigns that also transmit values. Motivating agencies to improve their creativity and ingenuity in kids’ advertising. Training and informing educators, teachers and pedagogues about the important role that the media plays in child audiences. Awarding the efforts of professionals, given the difficulty of this kind of communication and the lack of recognition in other festivals. 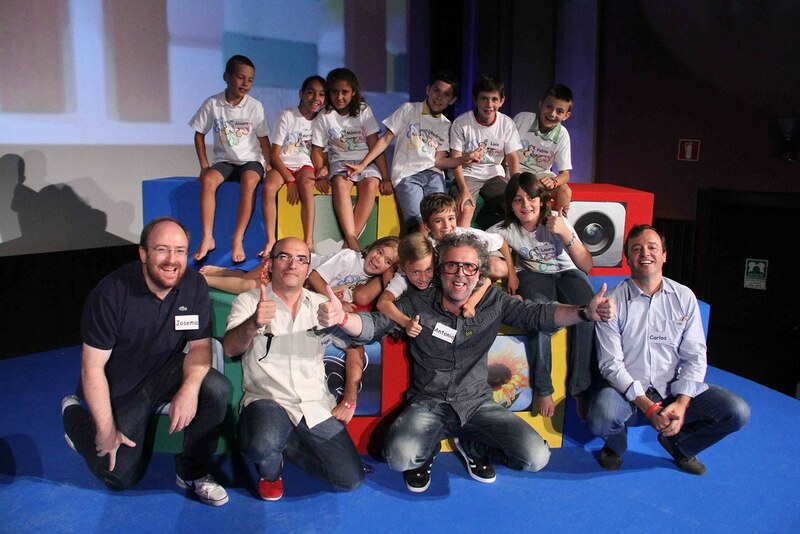 Finally, creating a Festival that dignifies kids’ advertisement and communication, fighting for children’s rights and demonstrating that quality criteria do exist, as well as campaigns that fulfil them.